Junk Removal Markham | JUSTJUNK | Book Online Today! JUSTJUNK Markham is a fast, full service junk removal company. 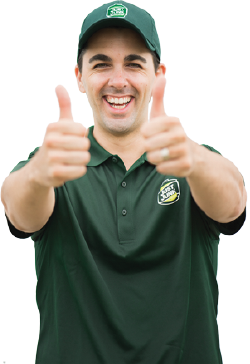 Simply point to the items you need removed and our junk removal Markham team will do all the lifting, loading and clean-up for you. JUST JUNK doesn’t just take your items to the dump. We understand that in many cases items are held near and dear to our customers and must be parted with in unfortunate circumstances. In those cases we’ve partnered with local charities and donation centres to ensure that as many items as possible live on. 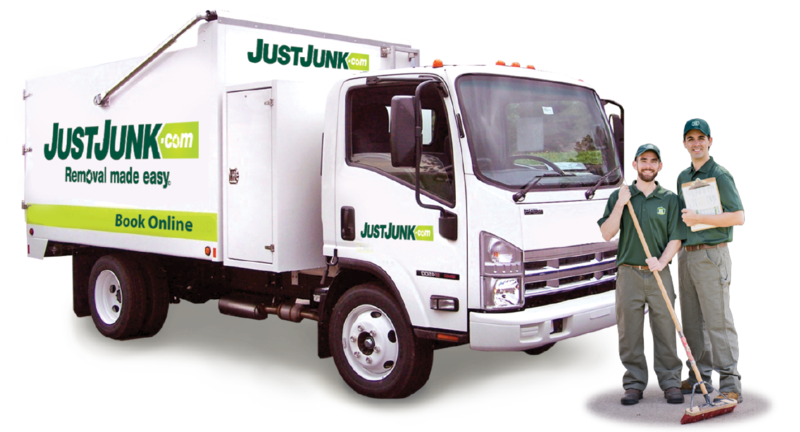 JUSTJUNK Markham junk removal services are better than Disposal Bins and Dumpsters! Why rent a dumpster or disposal bin when we can do all the work for you? 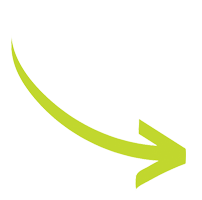 Our full service solution is fast, easy and affordable. Call Today at 905.472.1222 or Book Online.